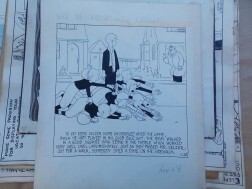 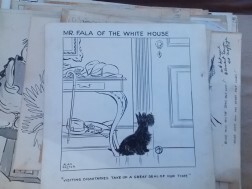 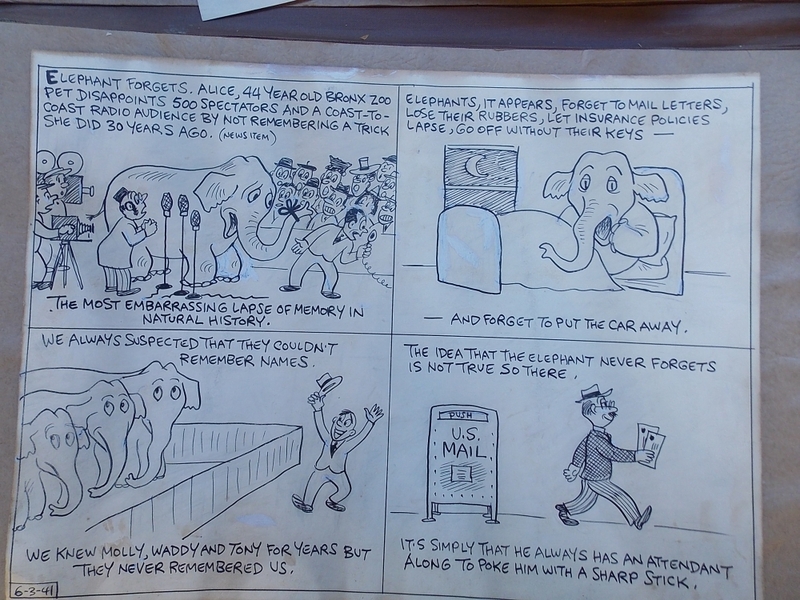 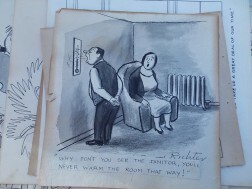 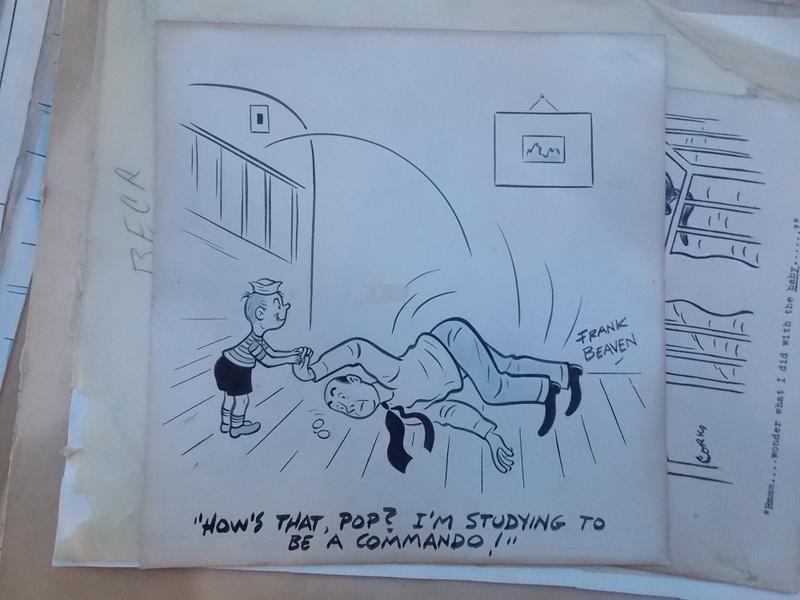 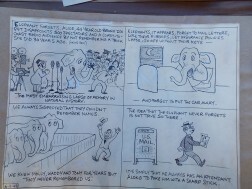 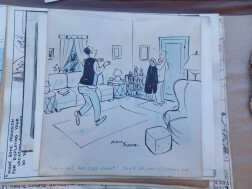 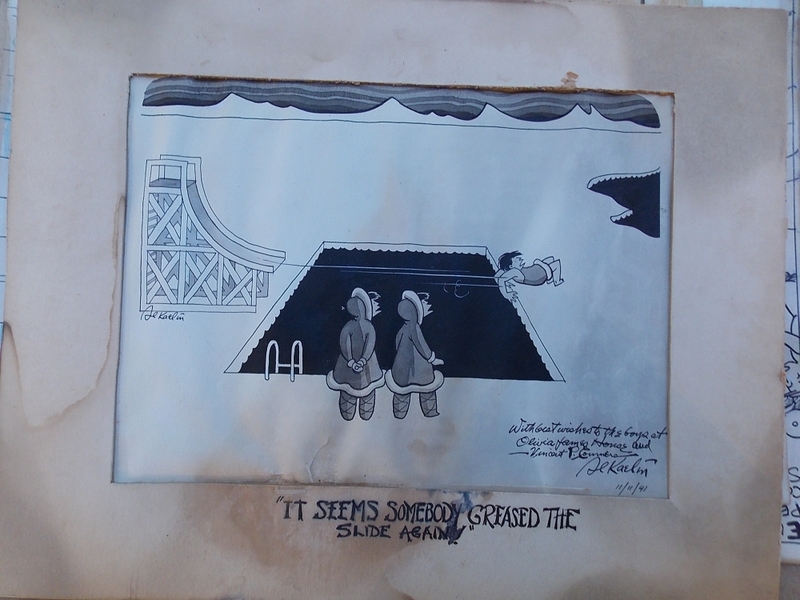 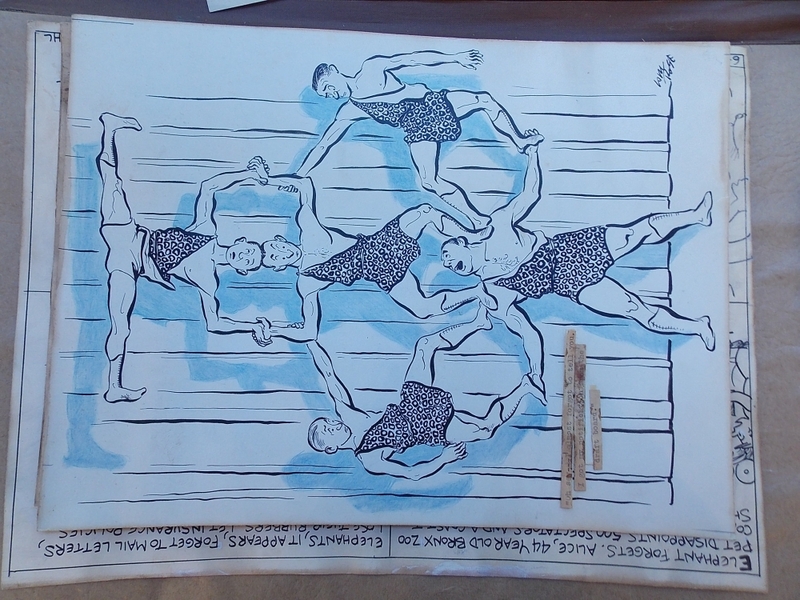 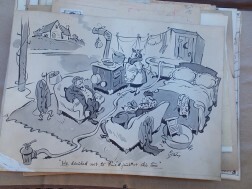 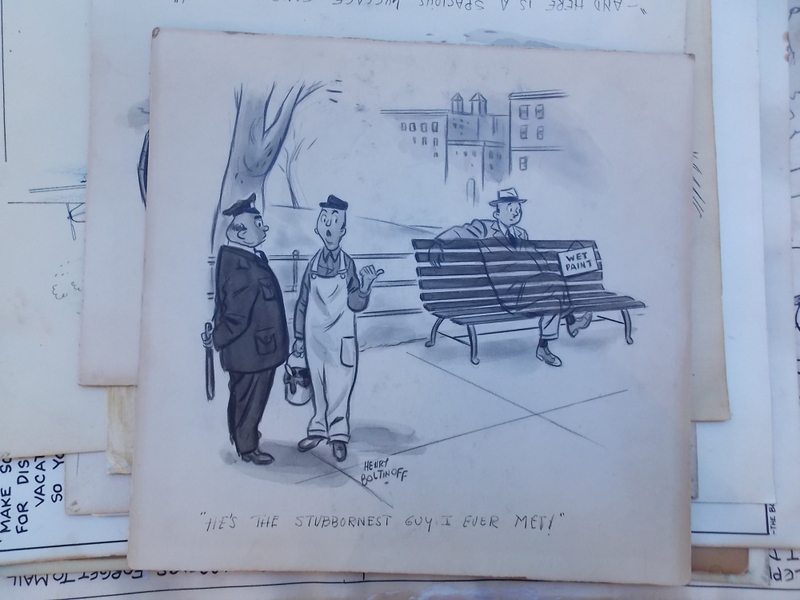 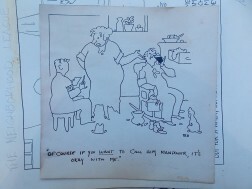 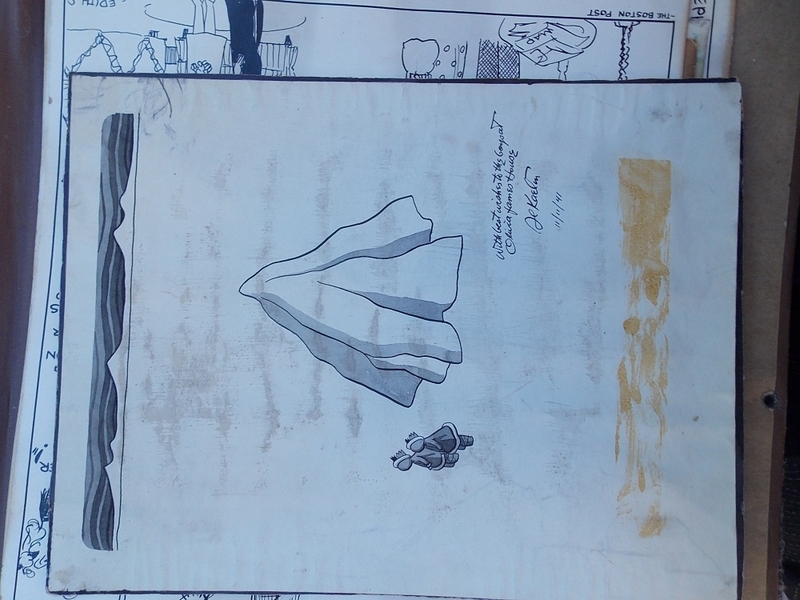 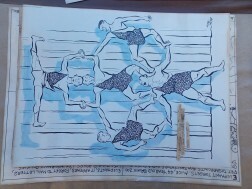 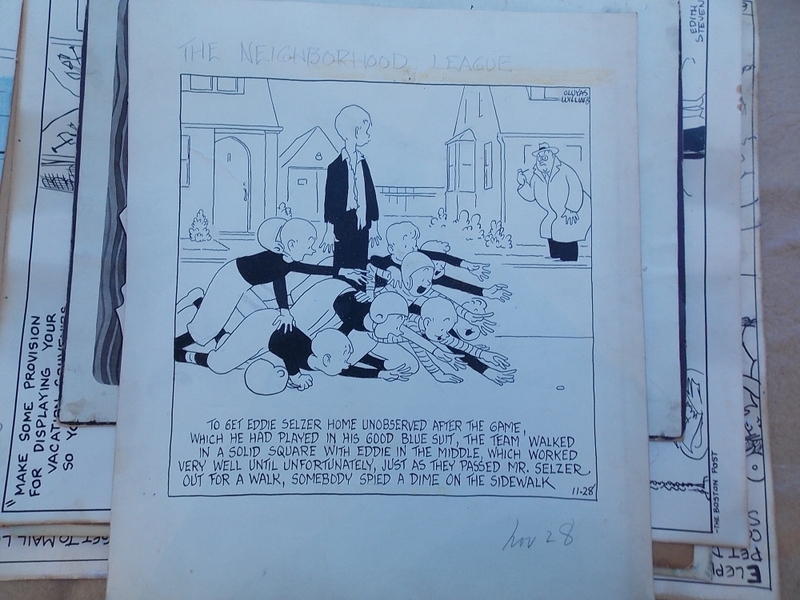 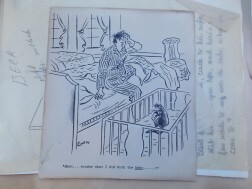 Cartoon Art, Twenty-eight Signed Drawings, c. 1940. Cartoon Art, Twenty-eight Signed Drawings, c. 1940. 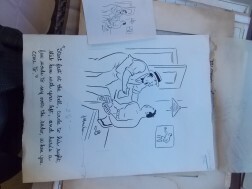 Cartoon Art, Twenty-eight Signed Drawings, c. 1940. 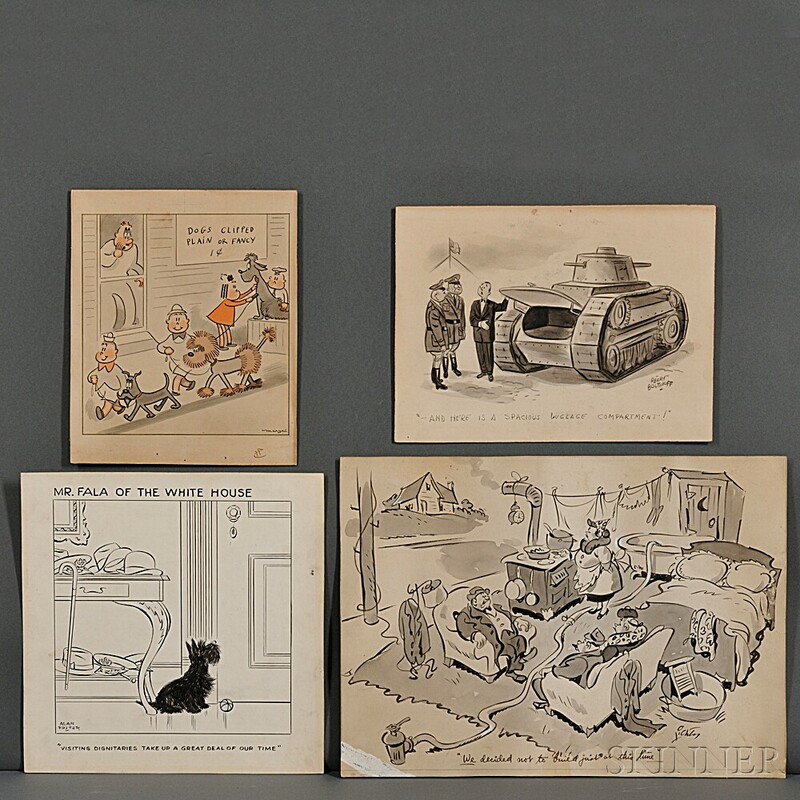 Cartoon Art, Twenty-eight Signed Drawings, c. 1940. Cartoon Art, Twenty-eight Signed Drawings, c. 1940. 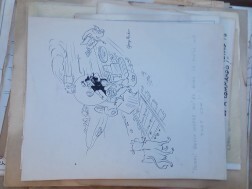 Cartoon Art, Twenty-eight Signed Drawings, c. 1940. 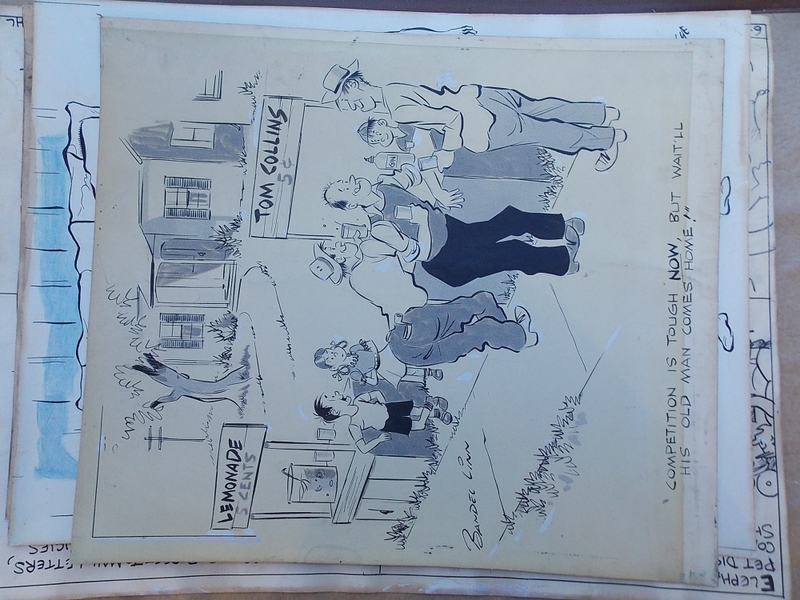 Cartoon Art, Twenty-eight Signed Drawings, c. 1940. 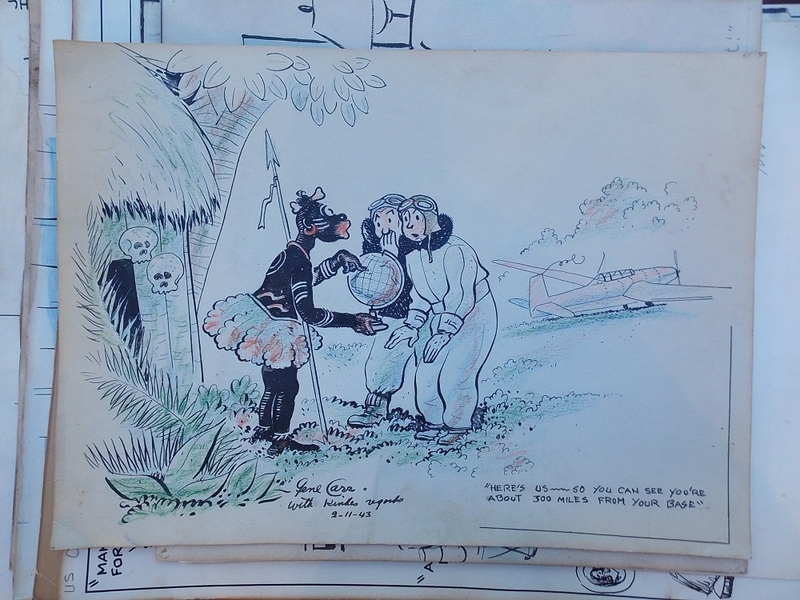 Cartoon Art, Twenty-eight Signed Drawings, c. 1940. 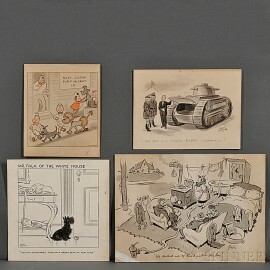 Cartoon Art, Twenty-eight Signed Drawings, c. 1940. 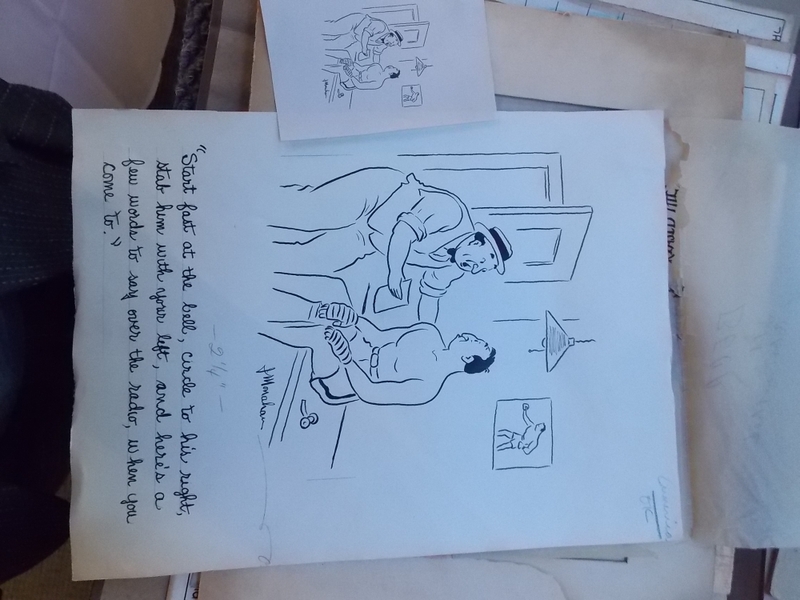 Cartoon Art, Twenty-eight Signed Drawings, c. 1940. 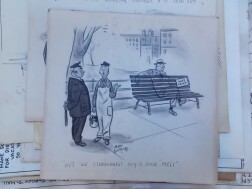 Cartoon Art, Twenty-eight Signed Drawings, c. 1940. 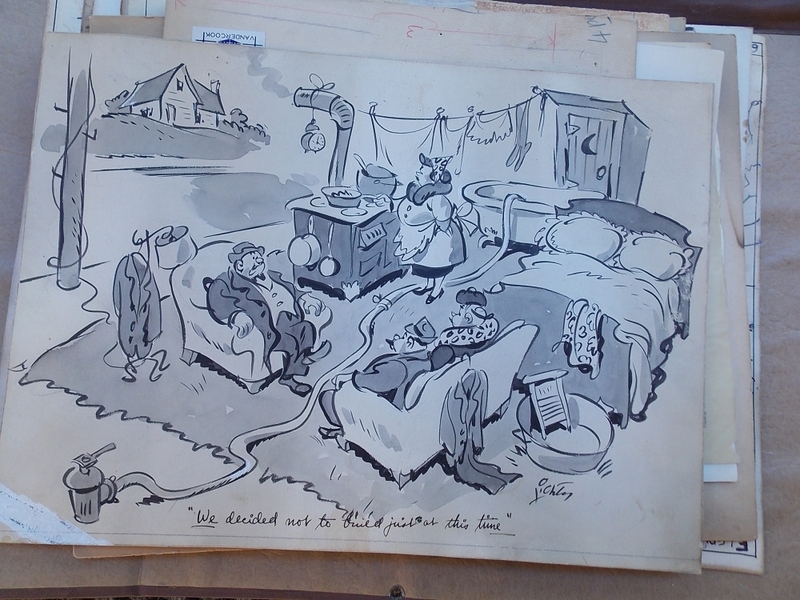 Cartoon Art, Twenty-eight Signed Drawings, c. 1940. 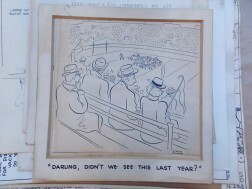 Cartoon Art, Twenty-eight Signed Drawings, c. 1940. 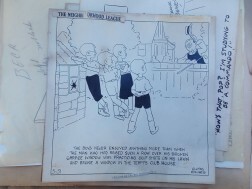 Cartoon Art, Twenty-eight Signed Drawings, c. 1940. 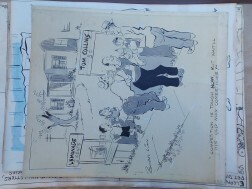 Cartoon Art, Twenty-eight Signed Drawings, c. 1940. 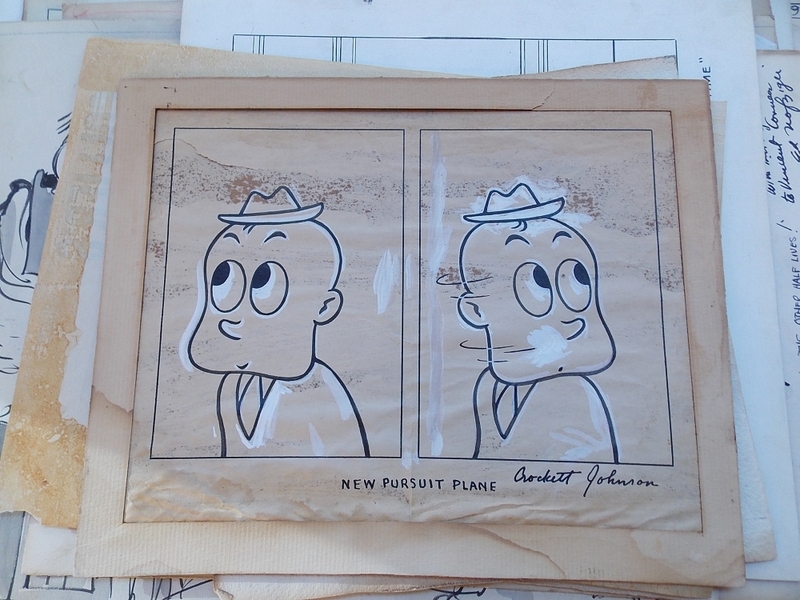 Cartoon Art, Twenty-eight Signed Drawings, c. 1940. 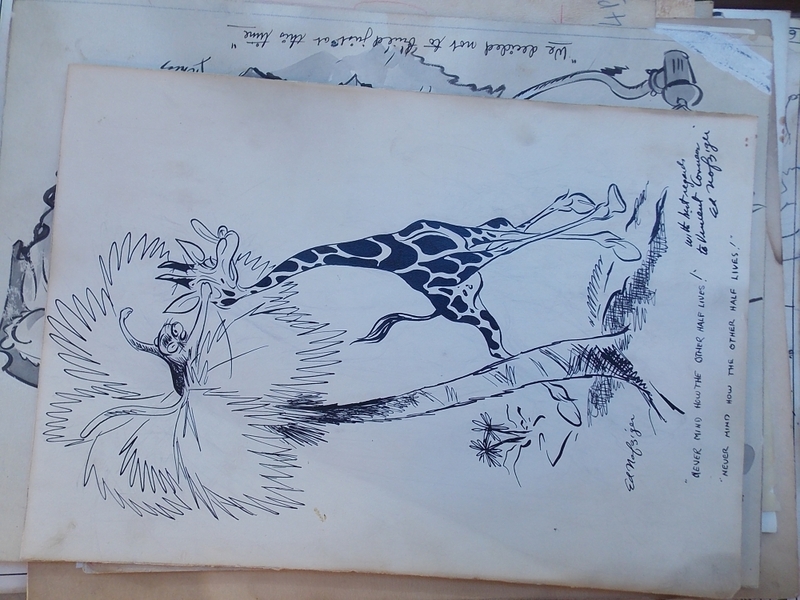 Cartoon Art, Twenty-eight Signed Drawings, c. 1940. 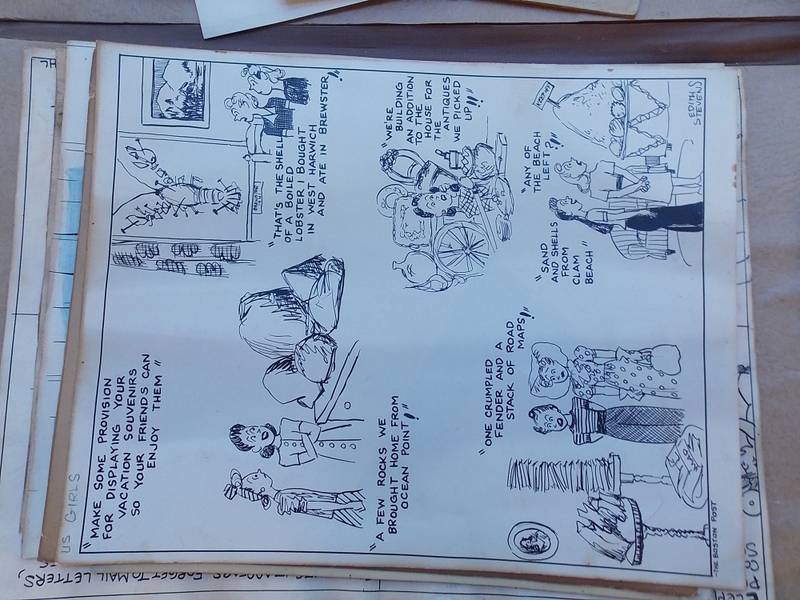 Cartoon Art, Twenty-eight Signed Drawings, c. 1940. 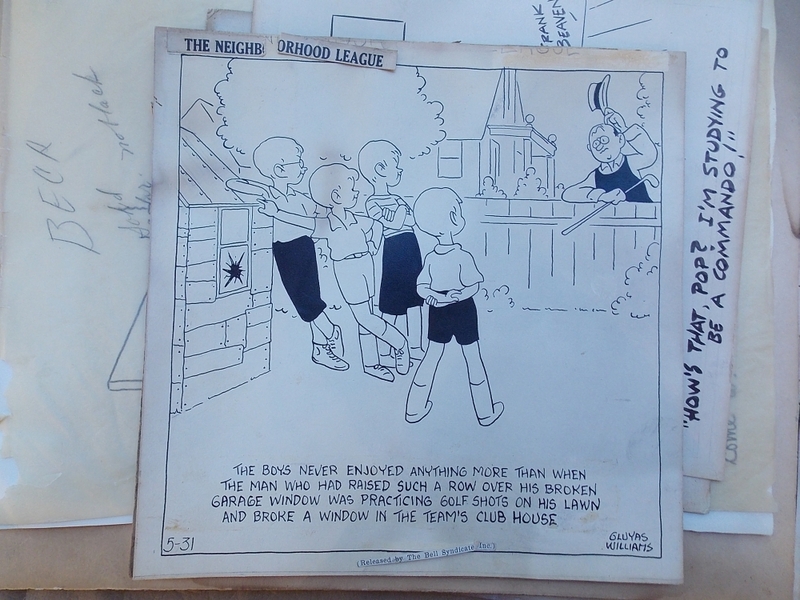 Cartoon Art, Twenty-eight Signed Drawings, c. 1940. 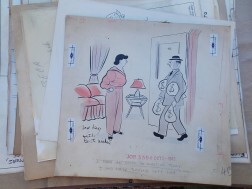 Cartoon Art, Twenty-eight Signed Drawings, c. 1940. Cartoon Art, Twenty-eight Signed Drawings, c. 1940. 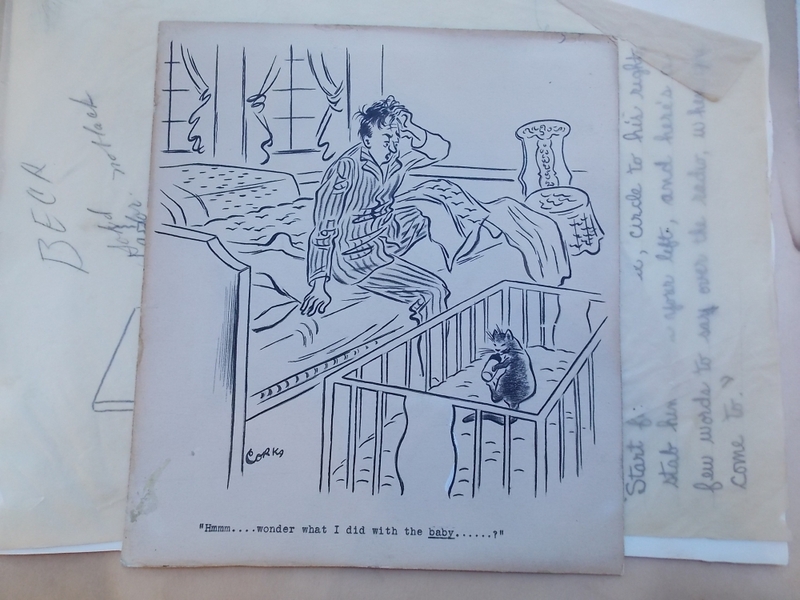 Cartoon Art, Twenty-eight Signed Drawings, c. 1940. 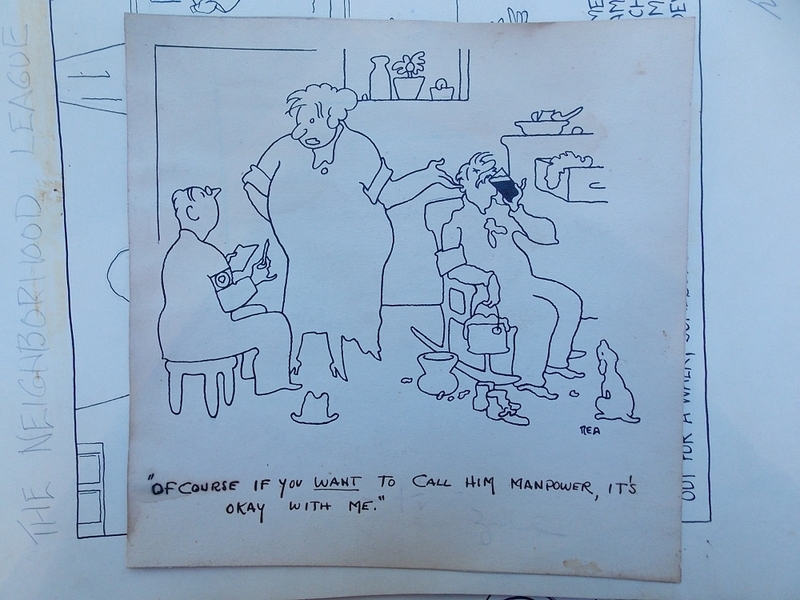 Cartoon Art, Twenty-eight Signed Drawings, c. 1940. 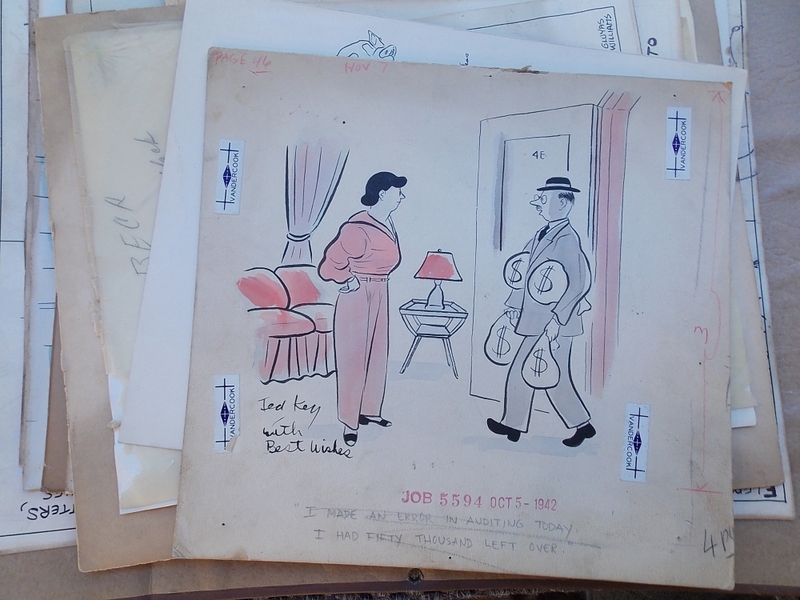 Cartoon Art, Twenty-eight Signed Drawings, c. 1940. 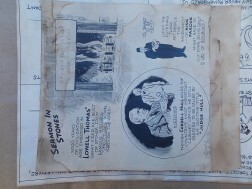 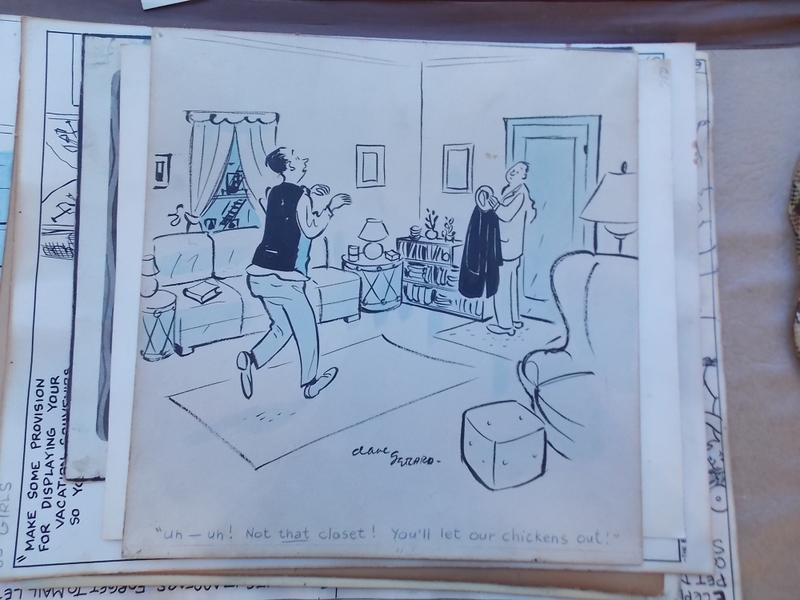 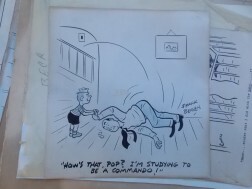 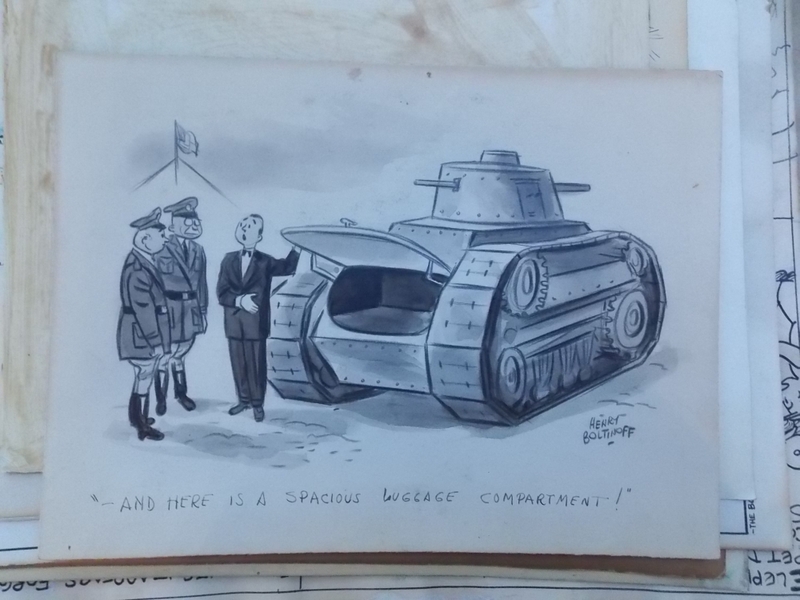 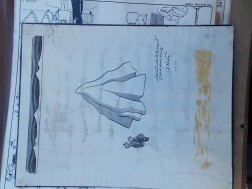 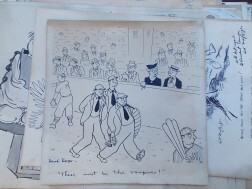 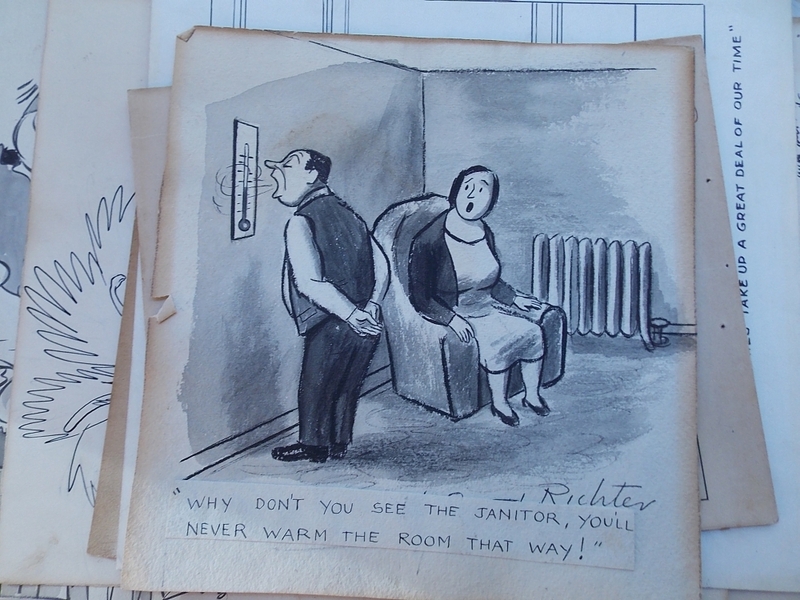 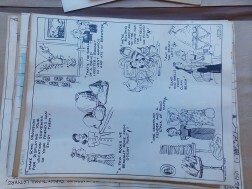 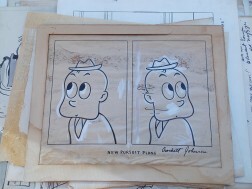 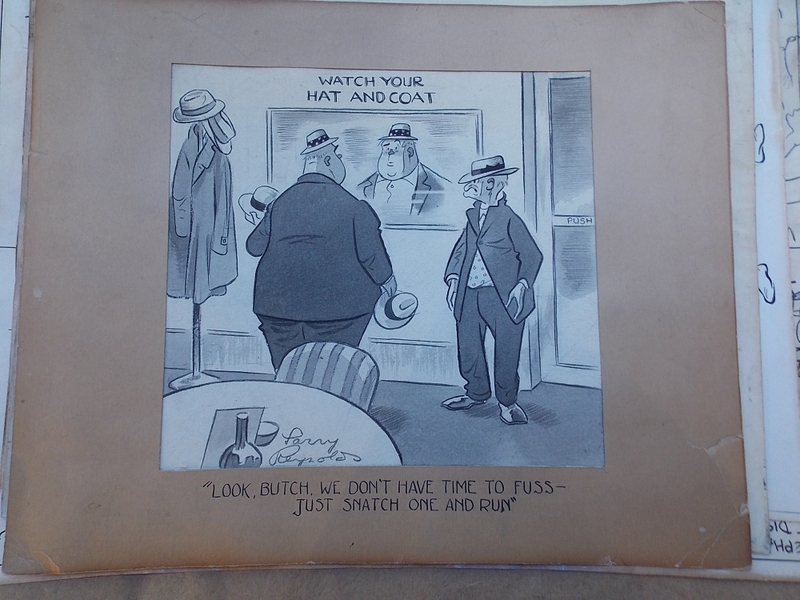 Cartoon Art, Twenty-eight Signed Drawings, c. 1940. 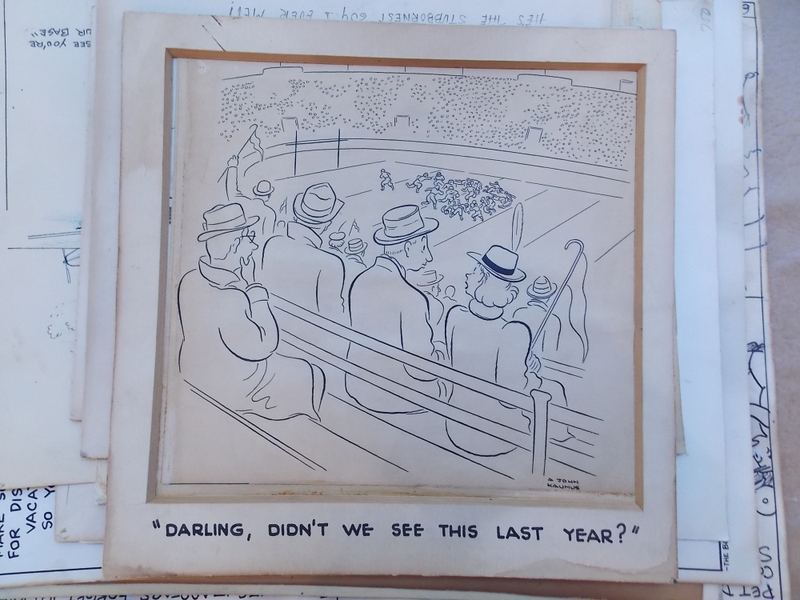 Cartoon Art, Twenty-eight Signed Drawings, c. 1940. 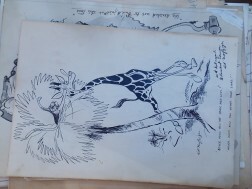 Cartoon Art, Twenty-eight Signed Drawings, c. 1940.